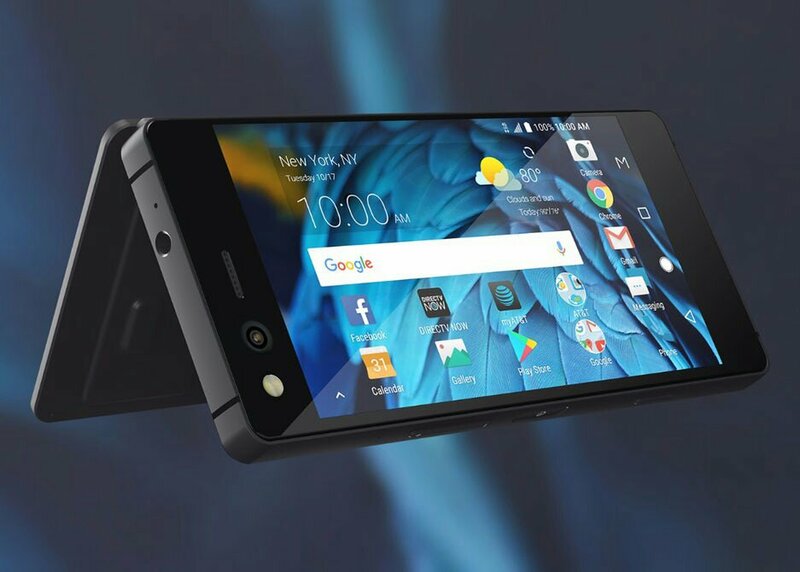 The ZTE Axon M mobile features a 5.2″ (13.21 cm) display with a screen resolution of Full HD (1080 x 1920 pixels) and runs on Android v7.1.2 (Nougat) operating system. The device is powered by Quad core (2.15 GHz, Dual core, Kryo + 1.5 GHz, Dual core, Kryo) processor paired with 4 GB of RAM. As far as the battery is concerned it has 3180 mAh. Over that, as far as the rear camera is concerned this mobile has a 20 MP camera . Other sensors include Light sensor, Proximity sensor, Accelerometer, Compass, Gyroscope. So, does it have a fingerprint sensor? Yes, it does. For graphical performance that can make games run smoothly, this phone has got a Adreno 530 GPU. On board storage is at 64 GB with the option to expand the memory by Yes Up to 256 GB. Design is one of the most important factors when it comes to mobiles. 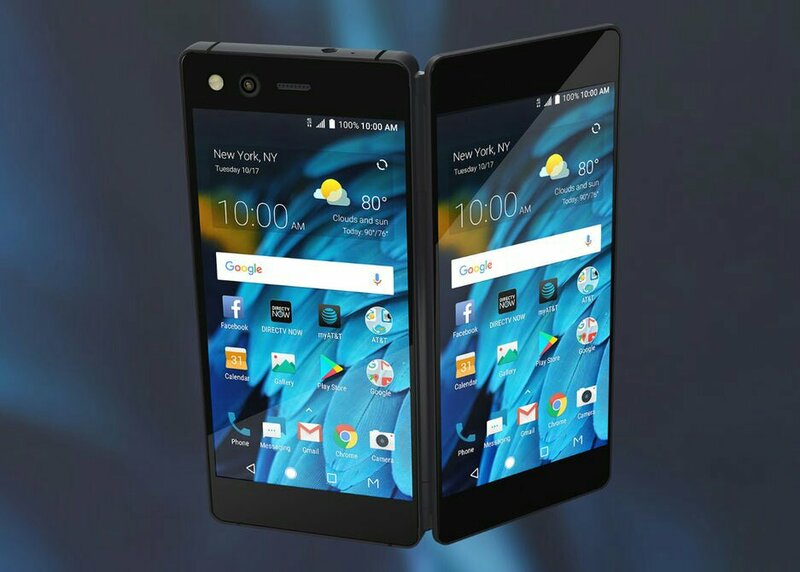 This phone is 12.2 mm slim and weighs 230 grams.